On Wednesday, February 6, the Government Relations Division of the Lebanon Wilson County Chamber of Commerce will present the State of the County Address Lunch & Learn. The Address will take place at the Five Oaks Golf & Country Club at 11:00 am. 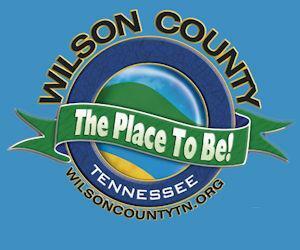 The event is open to everyone, it is a great way to learn about what is going on in Wilson County. Mayor Hutto will cover pressing issues and will answer any questions the public might have. The address will cover education, public safety and quality of life. Each of the topics play an intricate role into what makes the county the Place to Be. He will also cover topics such as growth, accomplishments and goals for our county and regional transit/road projects which affect Wilson County. Tickets are $20, if you are interested in attending please email tonya@lebanonwilsonchamber.com or call 615-444-5503. A Weekly e-NEWS keeps our Members up to date and informed with the latest Chamber initiatives. Visit our e-NEWS archives to see the latest editions.